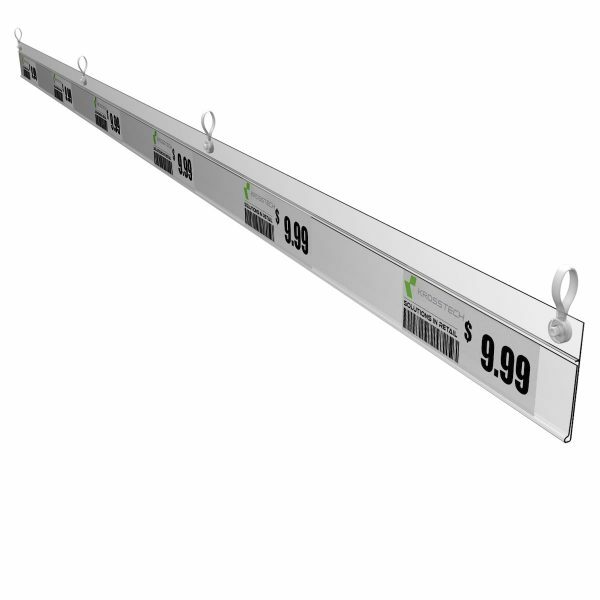 All hanging labels come with Clips. 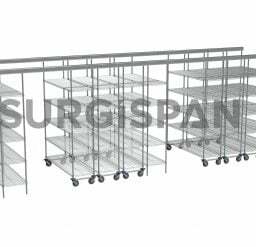 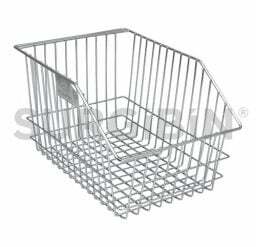 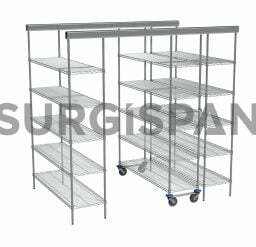 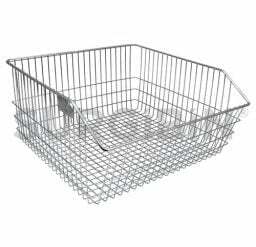 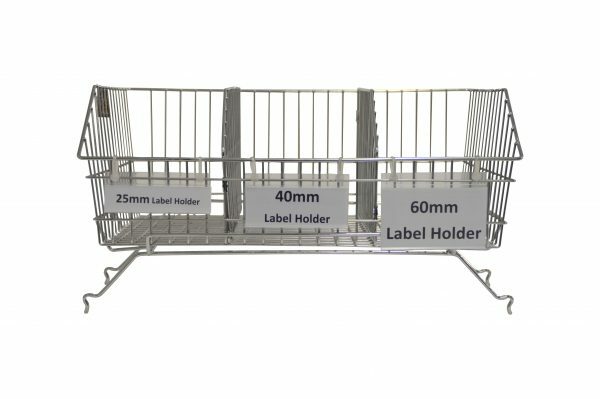 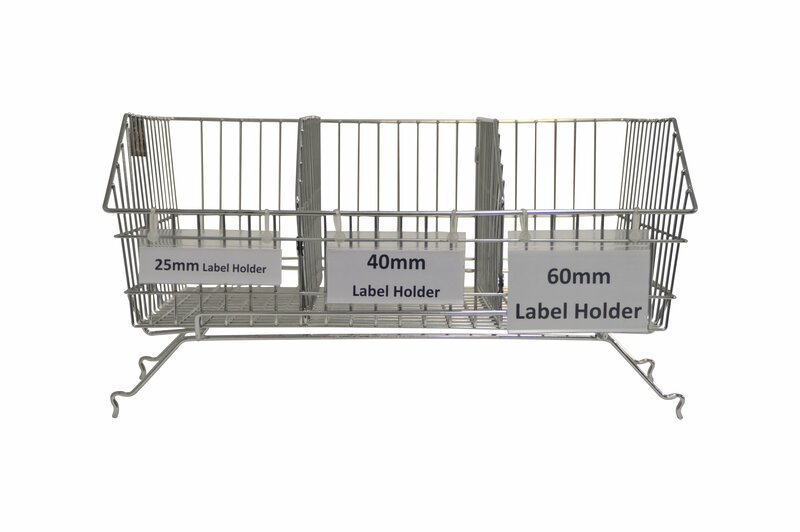 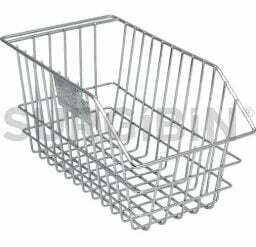 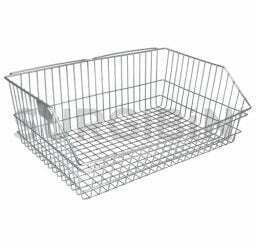 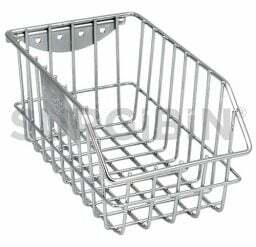 Hanging label holders are an ideal solution for product, price and barcode signage on wire bins and wire shelving. 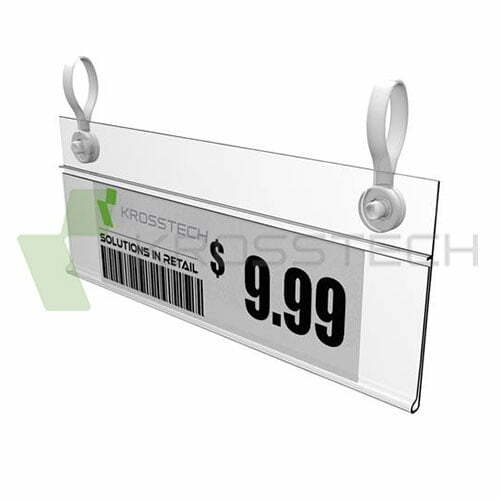 Hanging label holders feature a scanner-legible profile and are open on three sides for easy label insert placement.